Enjoy a bicycle ride or a visit to Rethymno. With great rides up and down the rolling hills and under the bright Cretan sunshine, Panormo invites you on a unique journey on two wheels! 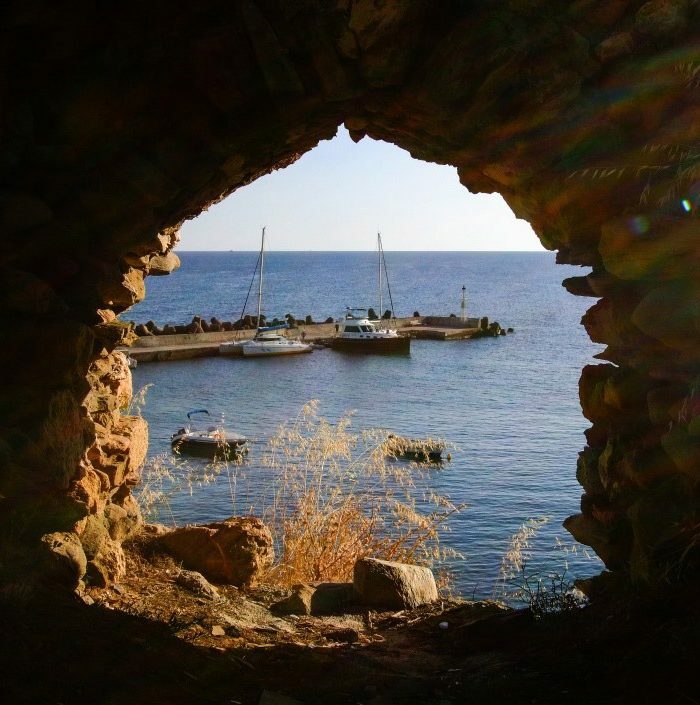 Gorgeous routes through dense olive groves, spots with breathtaking views, wonderful landscapes and the occasional breather in the traditional cafes you will come across in every village. Recommended itinerary: Panormo – Margarites – Bali 66km by conventional road bike. 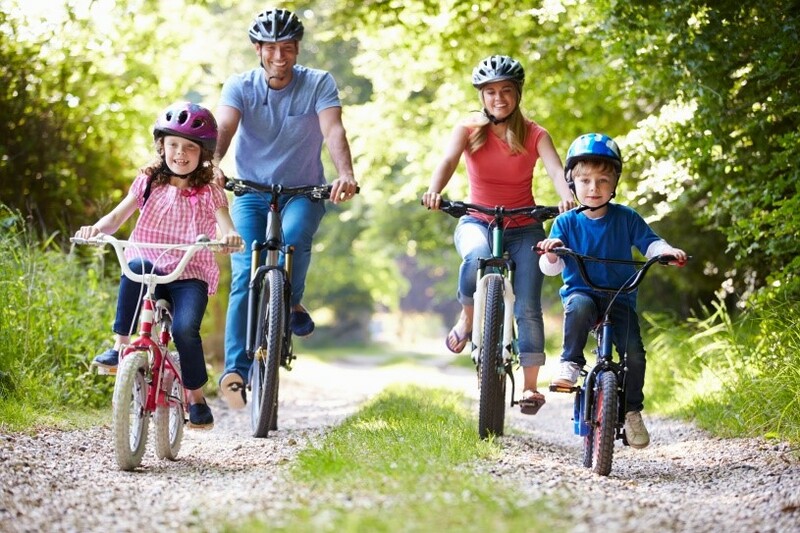 Ask at the reception for information on bicycle hire or inform us when you book your room. Learn how to make “Kaltsouni” and “hortopitaki” from a local cook and then taste your efforts! 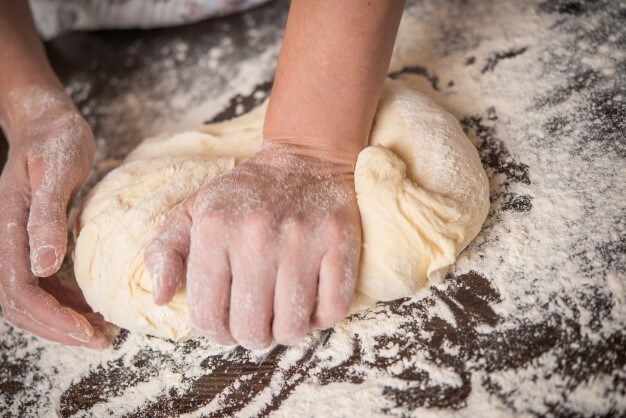 With joy and pride, she will teach you how to knead the dough, mix the ingredients in the right proportions and let you in on all her culinary secrets. Ask the reception to book you a class or inform us when booking your room. 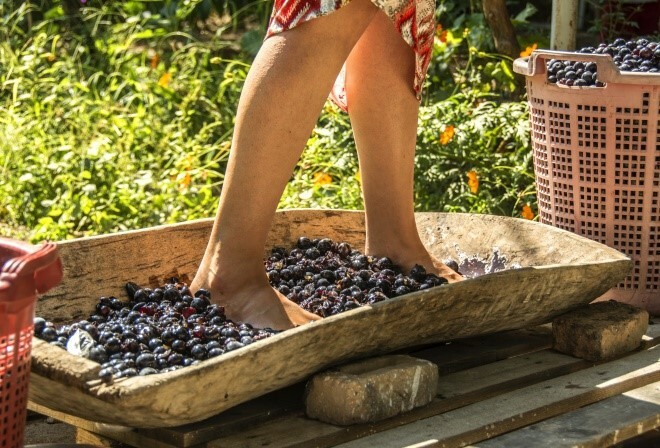 Visit the olive groves and spend time at the olive harvest. The youngest member of the family, Manos Zolotas Junior, is already cultivating organic olives, mixing his university acquired knowledge with his practical skills. 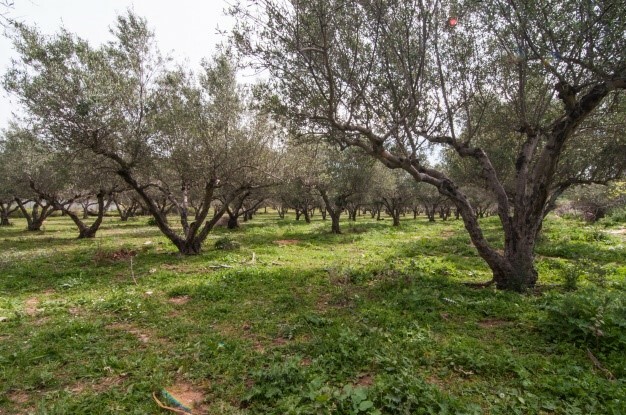 He will be delighted to take you on a tour of his beloved grove and, depending on the time of year, demonstrate the process of olive tree cultivation. Live the experience of treading the grapes, which the Cretans turn into a joyful event. The lyre player provides the music to set the pace of the tread and this ancient practice is a great excuse for people to get together, have tremendous fun and make a little wine at the same time. 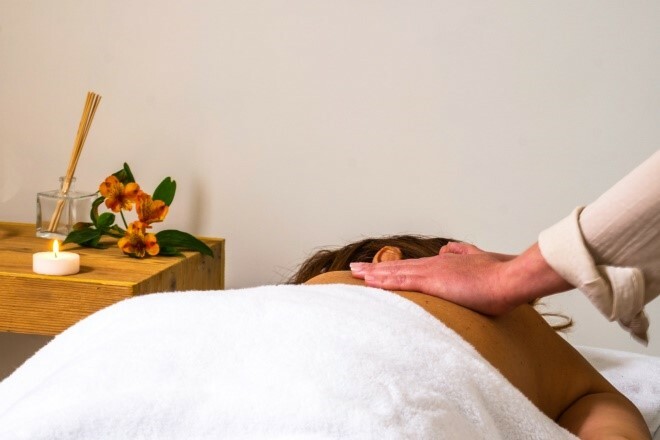 Feel the therapeutic properties of professional massage. From a combination of techniques from all over the world, choose the one that is right for you and let the masseur do the rest. 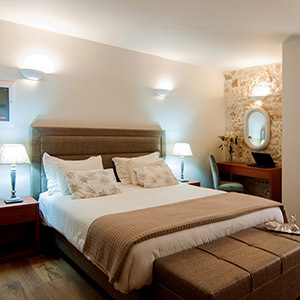 Ask at reception or inform us when booking your room. Beauty therapies. Plastic surgeon Konstantinos Zolotas, director of the plastic surgery department at Mediterraneo Hospital and a member of both the Greek Plastic Surgery Association and the European Society of Laser and Aesthetic Surgery, is at your service by appointment to offer solutions to with aesthetic, corrective or restorative treatments.